Saving time and cost in the production of casemade products including books, photo books, ??strong>turned-edge? ?ring binders, menu covers, etc. Saving time and cost in the production of casemade products including books, photo books,??strong>turned-edge? ?ring binders, menu covers, etc. Please visit us at booth 404 to see live demonstrations of the leading POD hardcover production solutions. Introducing the AC-20X, the neXt generation POD casemaker featuring zero make-ready and fully automatic production at 20 covers per minute. Ted Greene honored by The Book Manufacturing Institute. 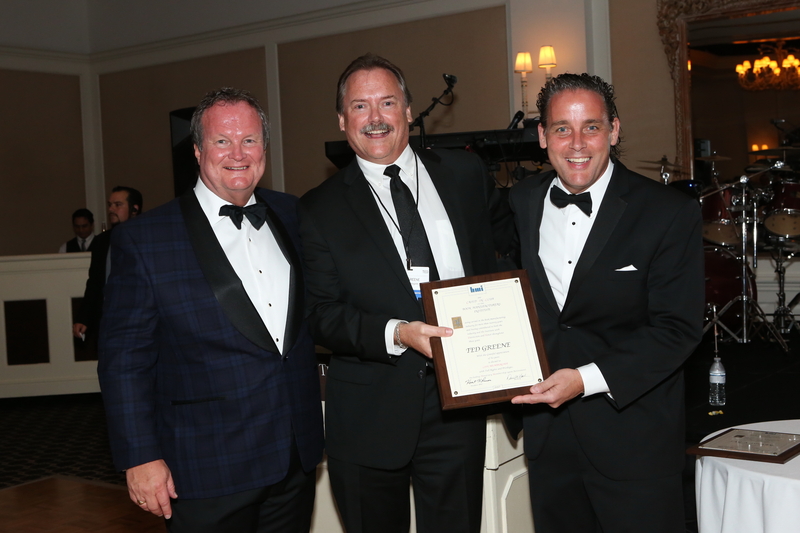 Ted Greene, VP Sales & Marketing, founding partner of GP2 Technologies, Inc. has recently been inducted into the Cased-In Club by the BMI in recognition of his contributions to the organization and to advancing the printed book. �I hold this organization and members in the highest esteem which brings great honor and value to this award,� Greene told the crowd gathered at the annual conference. 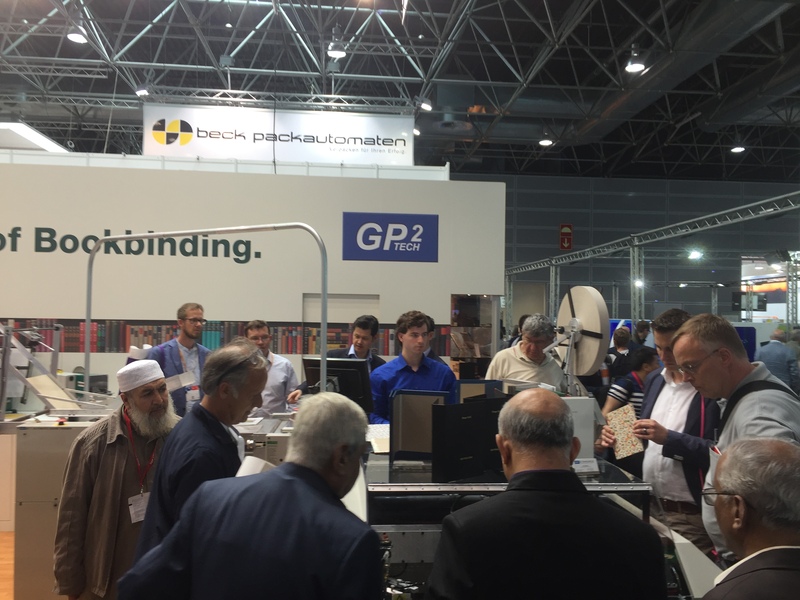 October 2017 - Print 17 a Big Success for GP2 and Our Customers. �Print 17 was a big success for GP2 and our customers� is how Ted Greene, VP Sales & Marketing summed up the recent Chicago show. 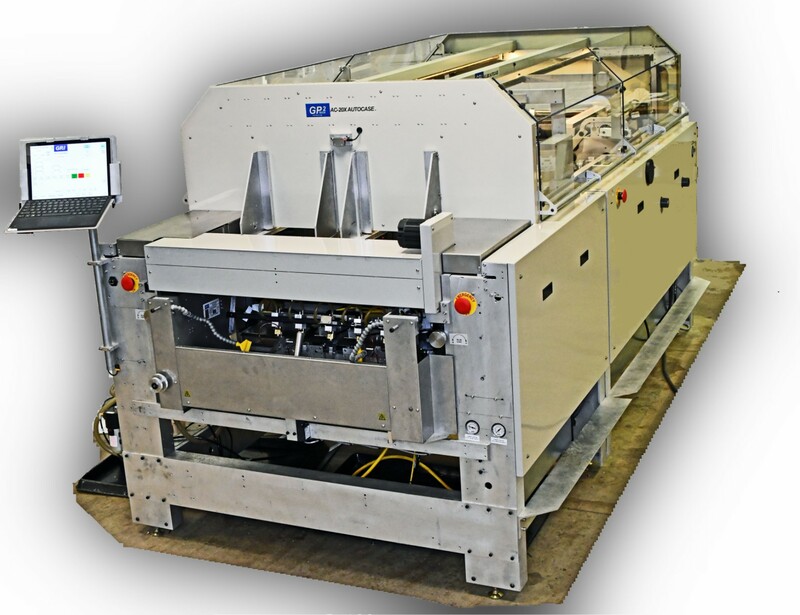 The GP2 Technologies Cover-1 Automated Casemaking System. September 2017 - See us at Print 17. Visit us at booth #3636 to see live demonstrations of the world's leading POD hardcover production solutions. See the world's leading print-on-demand solutions from GP2 Technologies. 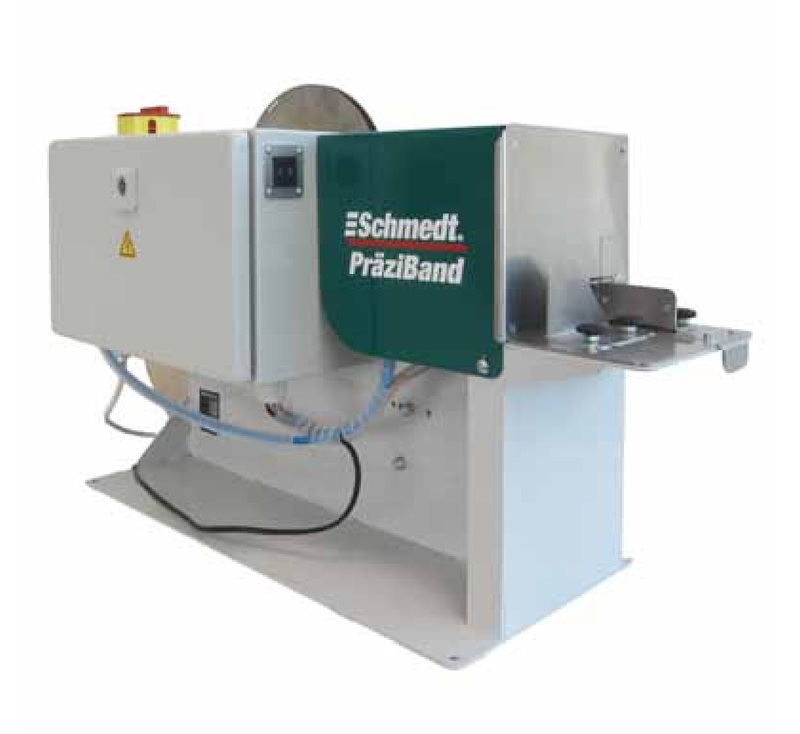 December 2016 - The new PräziBand headband machine from Schmedt. Gain efficiency and improve quality with this inexpensive and simple solution for automated headband application. See the demo video on our products page and email sales@gp2tech.com for pricing. The new PräziBand headband machine from Schmedt. June 2016 - Guests at Drupa 2016 watch a live demonstration of the Cover-1 casemaker. March 2016 - Visit us at DRUPA! 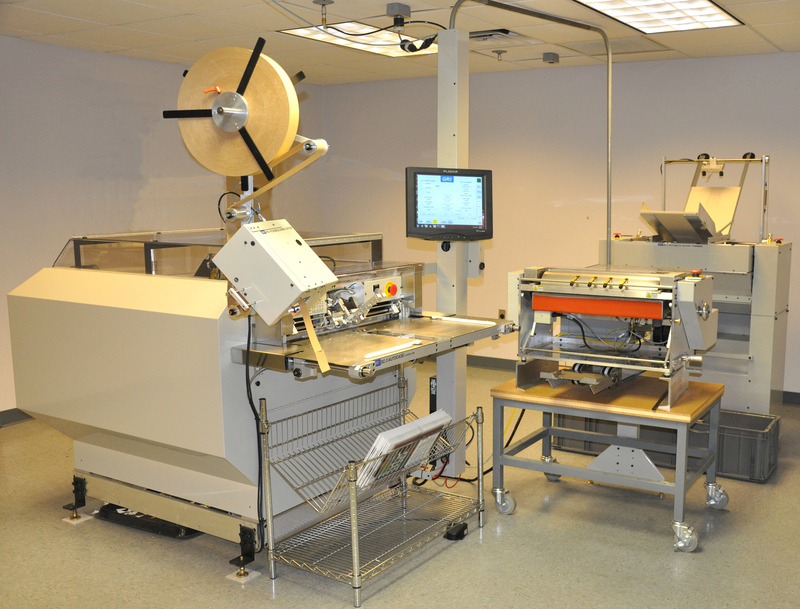 Visit GP2 Technologies, and see the world's leading POD hardcover production solutions. January 2016 - Quad/Graphics chooses the AC-20 Autocase casemaker for their POD hardcover initiative in Versailles, KY.
Pictured are Tom Porat and Ted Greene shortly after the December installation. We are the exclusive sales and service provider in North America for H. -H. Schmedt.